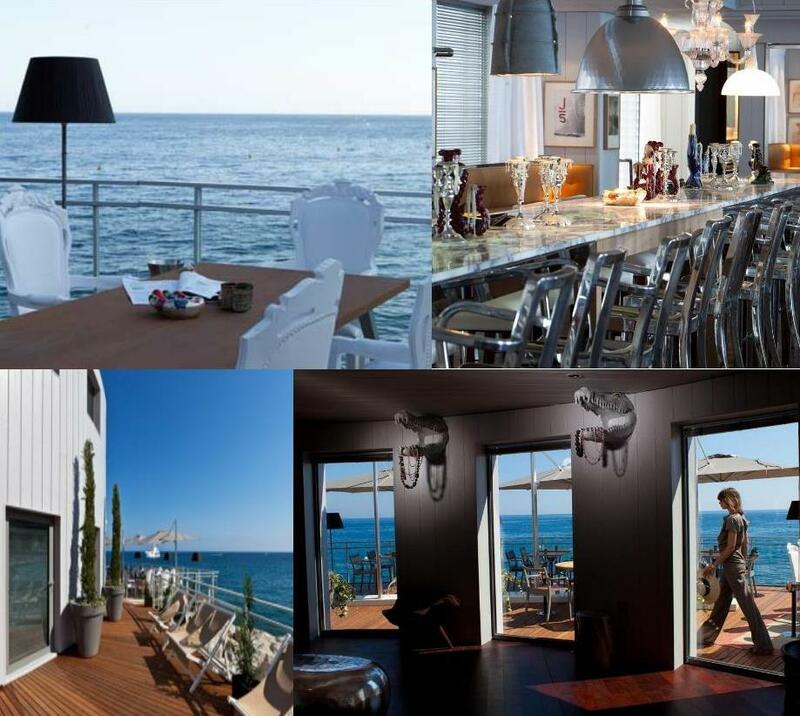 It is going to be the place to be on the French Riviera very soon. This restaurant has just opened and it is located not very far from Monaco. 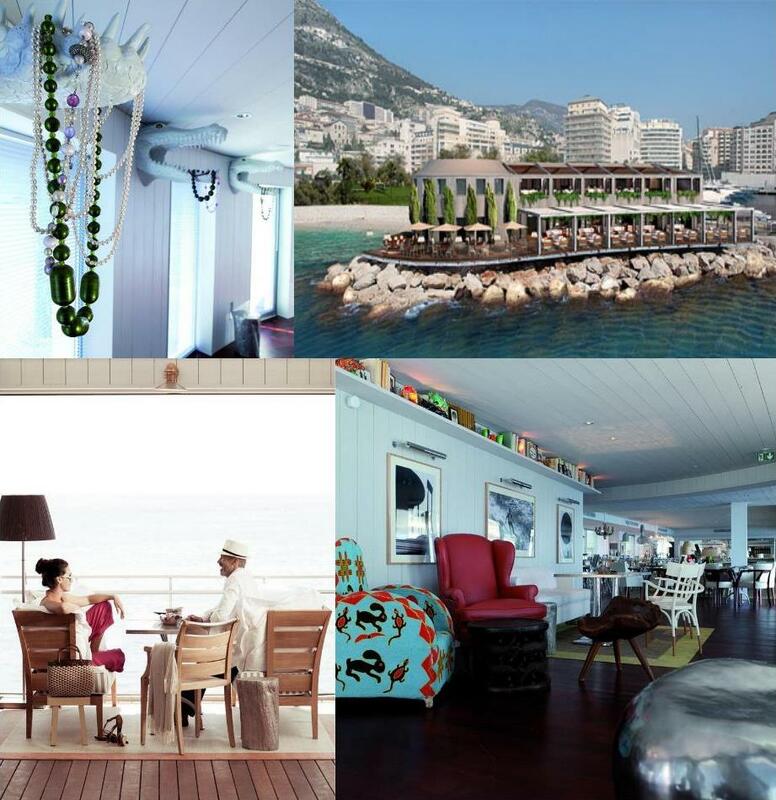 This is the perfect place to organise a wedding : a very trendy wedding venue in Monaco. Indeed, this new restaurant has been designed by a very famous French designer and the result is just amazing. The venue looks lile a very luxury and trendy fishmen house. The decoration is both eccentric and relaxing. That’s why this is a very trendy venue for a wedding closed to Monaco. Besides, the view on the sea is just breathtaking. The terrace is 200m². It’s obviously so nice to have the aperitive there. Then, this restaurant has 3 levels and you can enjoy a nightclub in the restaurant itself. I am sure your guests will be amazed by this very trendy wedding venue in Monaco. I advise it for events with 100-150 guests ! We would like to enquire about organising a wedding, perhaps at the restaurant near Monaco on your website. We expect to have around 120 guests and our budget is approximately E10,000.